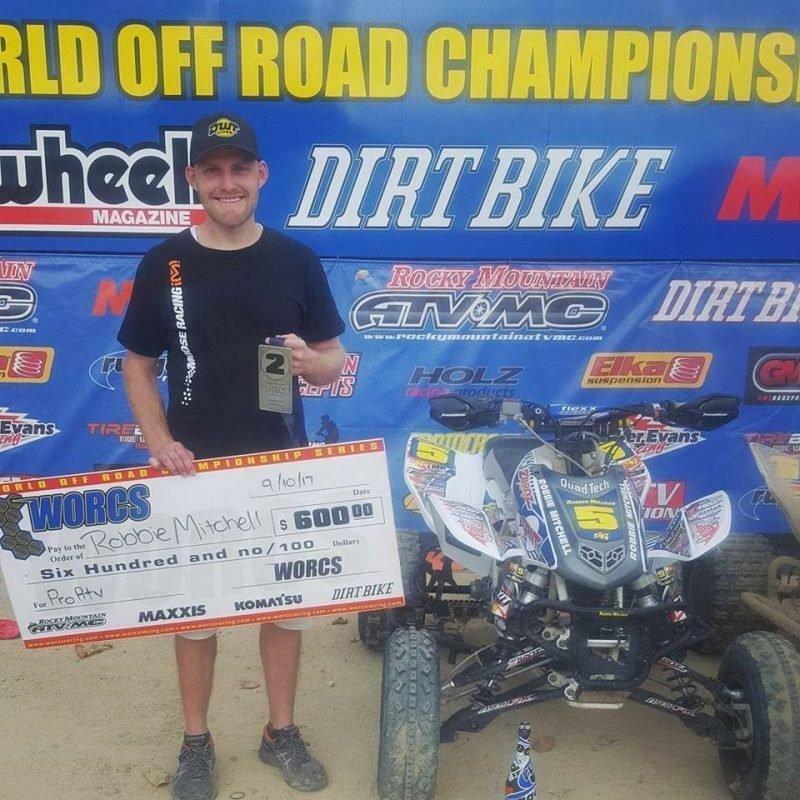 Robbie Mitchell recently notched another podium finish in round 10 of the 2017 WORCS series at Glen Helen. Mitchell’s second place finish comes after a tough race in round nine where the Price native did not finish. Mitchell got the jump out of the gate but was edged out of the hole shot on the first turn. He held onto second place throughout the race to end the day on the podium. “After an up and down season, I’m ready to finish strong at Adelanto in a few weeks,” Mitchell said.